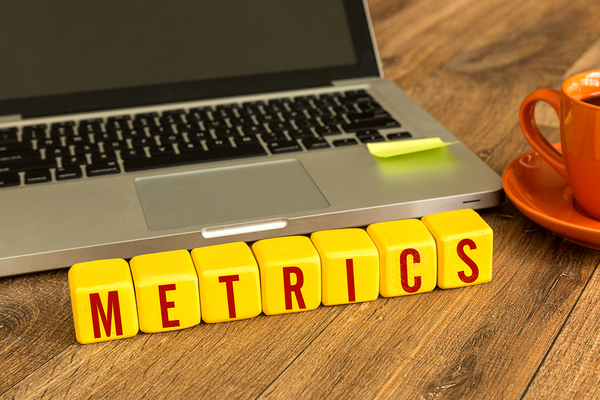 Hiring metrics are measurements related to the recruiting and hiring process. When you track these metrics, it will give you a better idea of how your recruiting process is working and where there could be room for improvement. 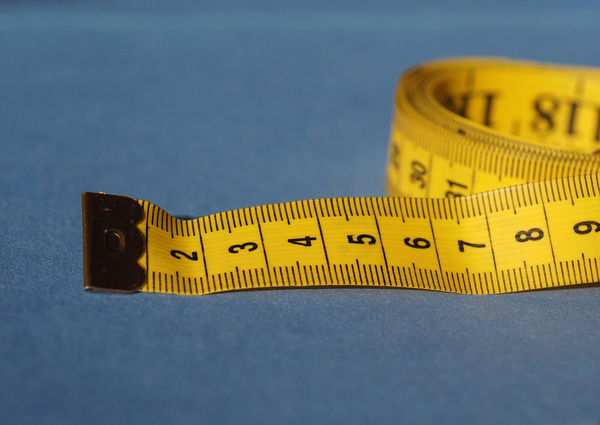 Here are some hiring metrics you should be tracking. The longer it takes to fill open positions, the more it will cost your company in overtime, lost productivity, or lost opportunities for growth. The recruiting process has many aspects that can influence time to hire, including communication among hiring team members and the effectiveness of talent sourcing. If you have engaged your preferred candidates well, your offer acceptance rate should be high. Some things that can result in an offer not being accepted are another offer that the candidate decides to accept or unfavorable salary or benefits. These factors can be mitigated by finding out about salary and benefit expectations as well as working to make faster hiring decisions so that preferred candidates don't drop out of the process. When a candidate isn't the right fit, it is usually apparent right away, leading to a fairly quick exit. Measuring the first year attrition rate will show whether talent sourcing methods are working to produce quality hires and the quality of onboarding procedures. Rehiring when the fit just isn't right is costly for companies, and should be avoided by making sure the hiring process is as effective as it can be. If the hires are good, cost per hire may not be an important factor, but it may be a place where cost savings can be achieved if money is being wasted unnecessarily. Depending on the process, the costs involved in hiring can be significant for companies and includes recruiting costs, onboarding, lost productivity, and management costs. Talent sourcing is one of the most critical parts of the recruiting process, and if your sourcing channels are not effective, it will derail your entire process. Improving talent sourcing may be achieved in several different ways, including instituting referral programs, improving employer branding, and recruiting help that gives you access to talent networks. Surveys to measure the candidate experience can reveal problems that may cause candidates to drop out of the process before an offer can be made. Overly long applications, lack of communication as the process goes on, and other aspects of the candidate experience can typically be improved in order to hold onto candidates through the process while decisions are being made. Sometimes, expert help is needed to navigate the recruiting process and improve it. GDH offers help for any aspect of the recruiting process as well as the ability to outsource the entire process. Contact us for more information about all the recruiting services we offer.